Product prices and availability are accurate as of 2019-04-21 01:35:46 UTC and are subject to change. Any price and availability information displayed on http://www.amazon.com/ at the time of purchase will apply to the purchase of this product. 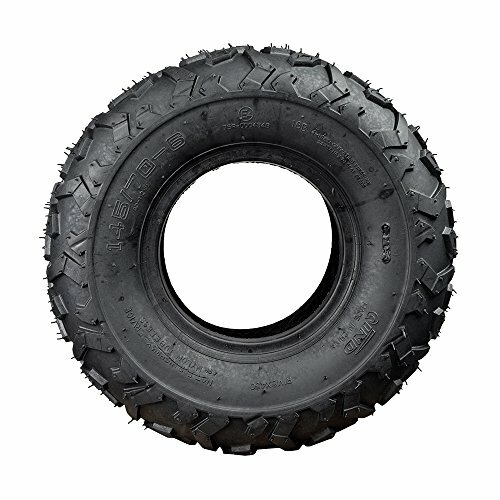 The 145/70-6 front or rear dirt bike tire with the QD112 knobby tread by Qind is a tubeless tire compatible with 6" rims, and is used on a variety of Baja Motorsports and Motovox products. Mini bikes from Baja Motorsports that are equipped with this tire include the Baja Blitz, Baja Dirt Bug, Baja Doodle Bug and the Baja Racer. This great tire likewise makes an excellent choice on the popular Motovox MBX mini bike series. It may also be fitted onto the Monster Moto MM-B80 and several Roketa brand go-karts where it is used on both he front and the rear wheels. Maximum weight carrying capacity of this tire is 165 lbs. The QD112 knobby tread is made by Qind and it offers superior performance on hard or loose surfaces. This tubeless pneumatic tire has a 165 lb. maximum capacity at 5 PSI. 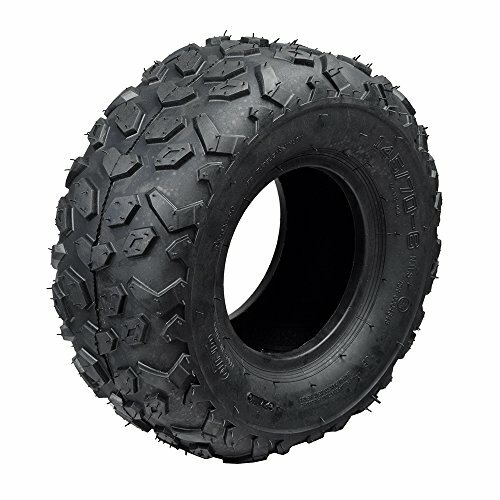 The wide compatibility of this fine off-road tire means it fits on models by Baja, Monster Moto, Motovox, Roketa, and more. 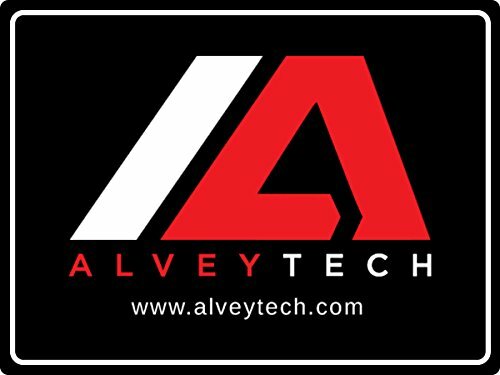 Monster Scooter Parts is the only authorized seller for Alvey products.